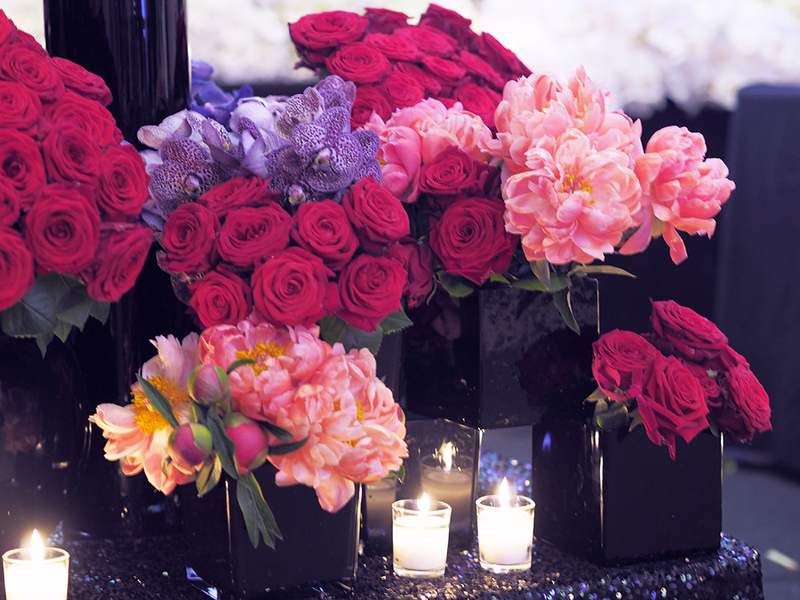 Learn the art of flower arranging from D.C.'s iconic black-owned Lee's Flower Shop while sipping drinks and enjoying refreshments. Each participant's second arrangement will be donated to spread joy to NICU moms at Howard University Hospital. Cheer on the Washington Nationals with Harvard alumni and friends at Nationals Park on Tuesday, June 4th. HBAS-DC is also hosting an exclusive pre-game discussion with Damon Jones, JD '98.